Backed by demographic growth, healthcare is experiencing an increased demand as the sector is no longer limited to the traditional hospital model and the number of baby boomers who require more medical services has significantly increased. Technology is rapidly advancing as patients are given the option to receive healthcare virtually, ultimately experiencing more convenient care. According to the U.S. Census Bureau, the number of Americans 65 years old and up is expected to double to 92 million by 2055. Making up approximately 23 percent of the country’s population by that time. 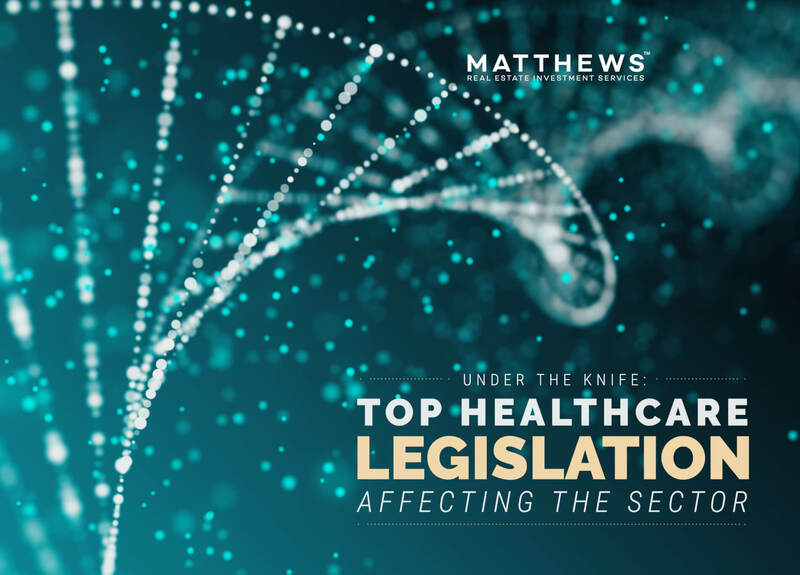 Matthews™ takes a look at what mandates to pay attention to in the medical office sector and what they mean for the industry.